For all your garden requirements, large or small. If you want experienced and qualified people to do your job then we are the company for you. We undertake all fencing and fencing repairs in areas including Beaconsfield, Marlow, Henley, Aylesbury, Princes Risborough, High Wycombe, Thame and Chinnor. 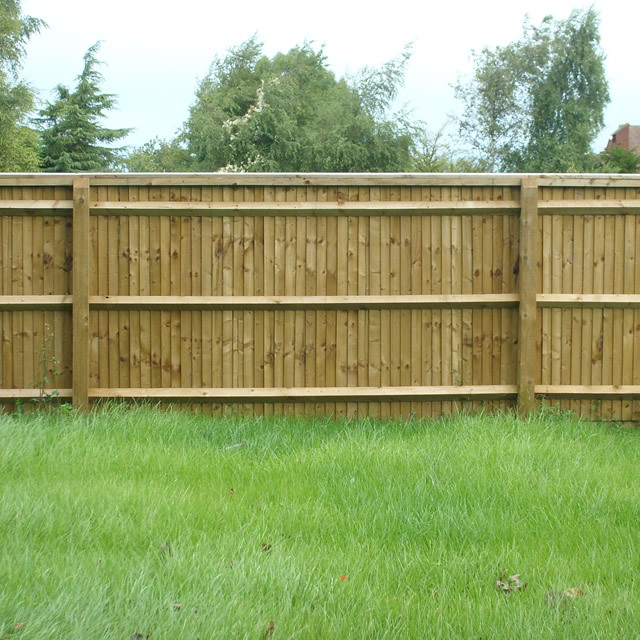 Our fencing materials are tanalised to give maximum durability in our unpredictable British climate. 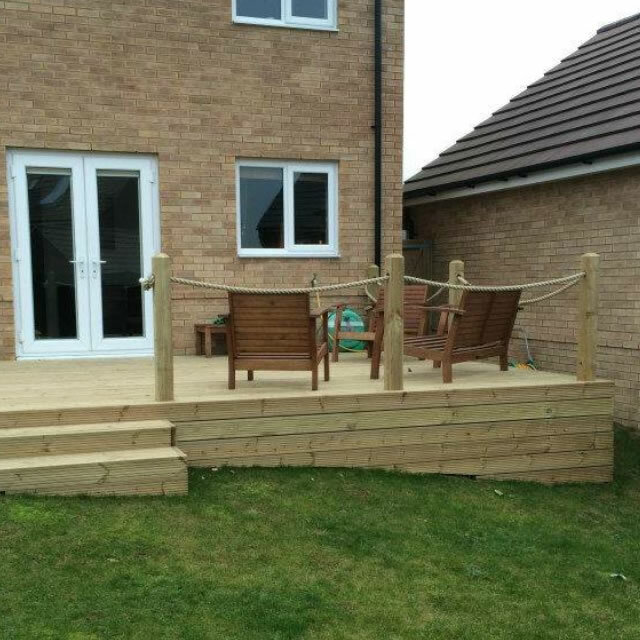 We also specialise in decking and patios. For turfing projects we source good quality local turf at a reasonable price. 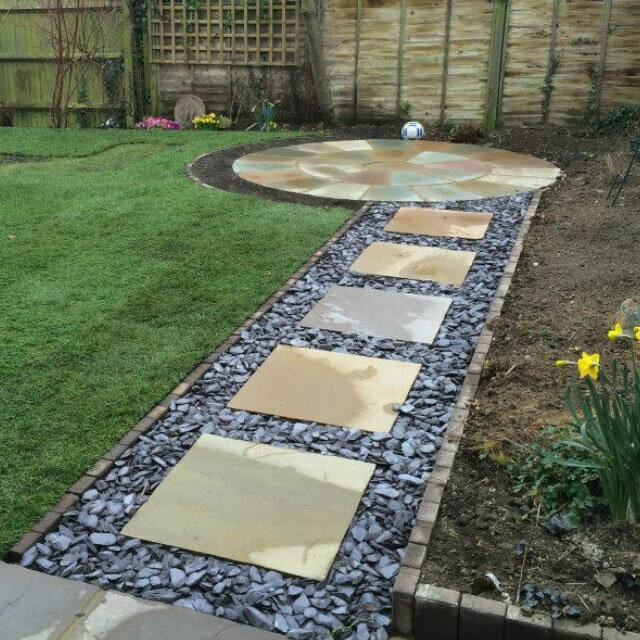 We can design and create you a new bespoke patio or clean, re-point or re-lay your old one. High Wycombe, Marlow, Beaconsfield, Henley, Aylesbury, Princes Risborough, Thame, Chinnor, Stokenchurch, Oxfordshire, Buckinghamshire.